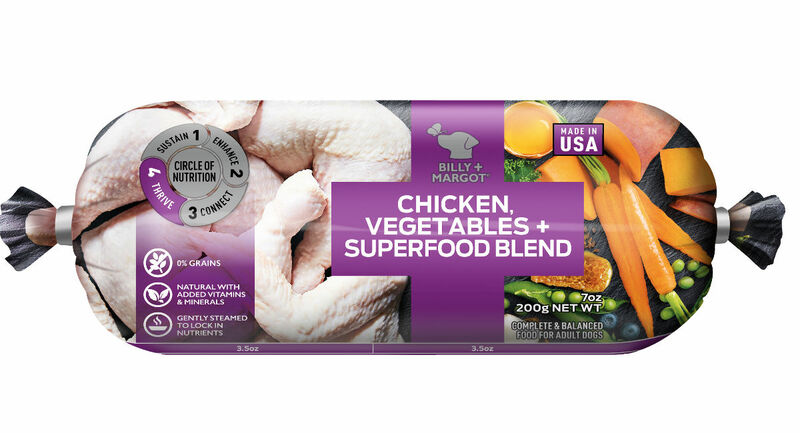 Sign up with Billy + Margot and score a Free 7oz Refrigerated Dog Food Roll + Save $5 On Any Size Dry Dog Food. 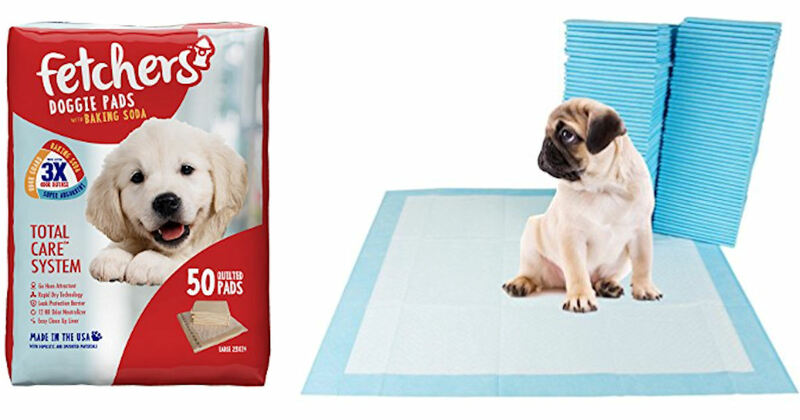 These can be found at PetSmart. 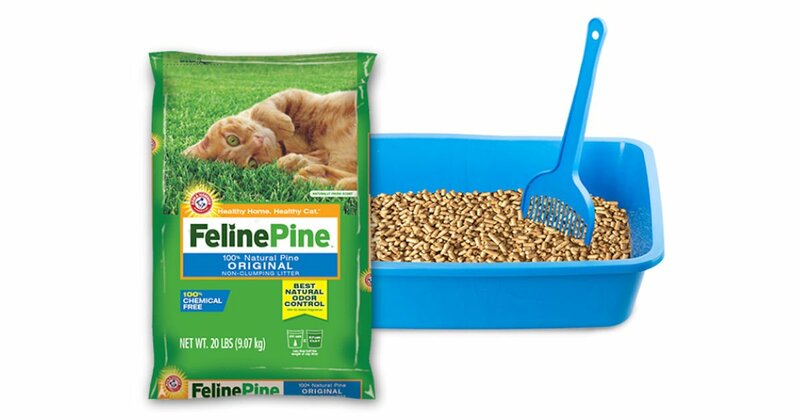 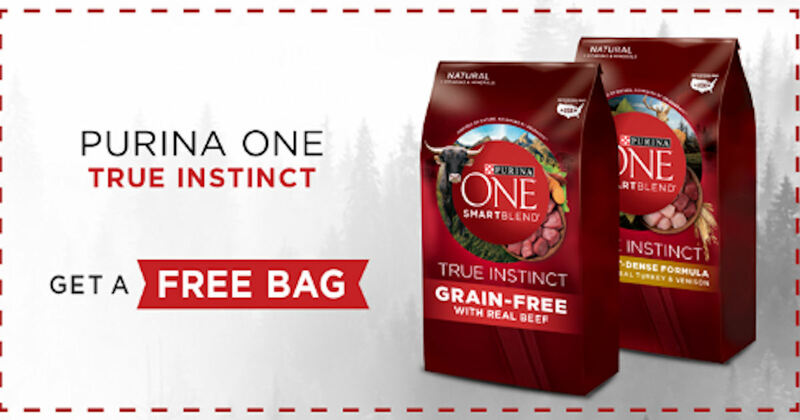 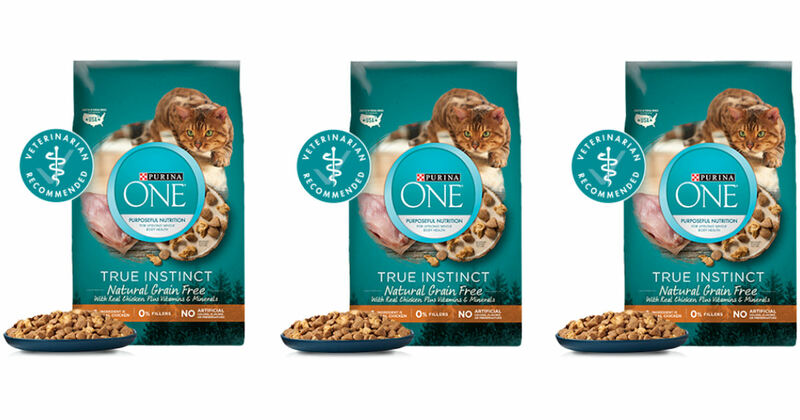 If you haven’t already gotten one, order a coupon good for a free bag of Purina ONE True Instincts Dog or Cat Food. 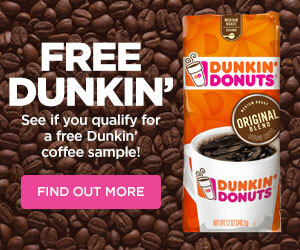 I just used my coupon yesterday! 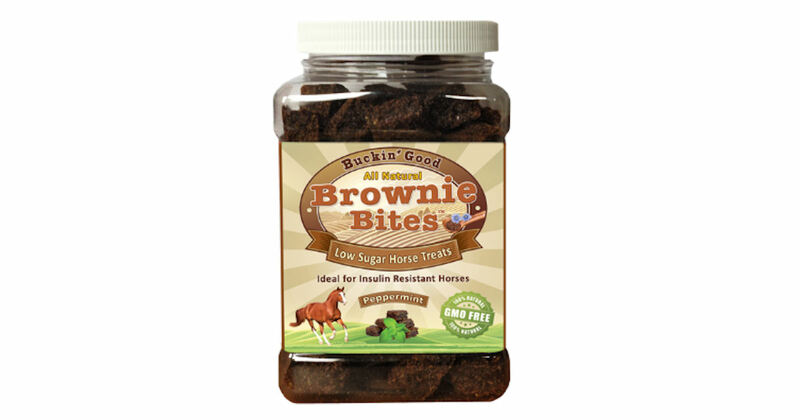 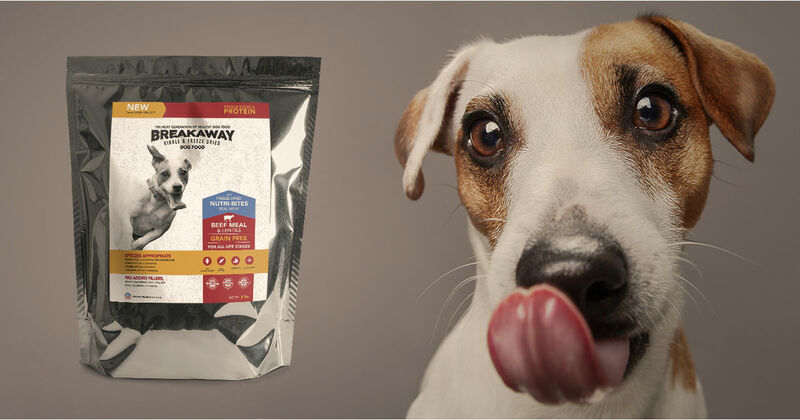 Score a free sample of Texas Mills Breakaway Kibble & Freeze-Dried Dog Food from Texas Mills. 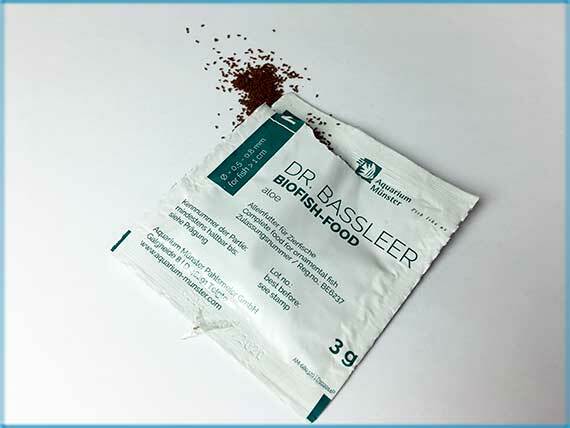 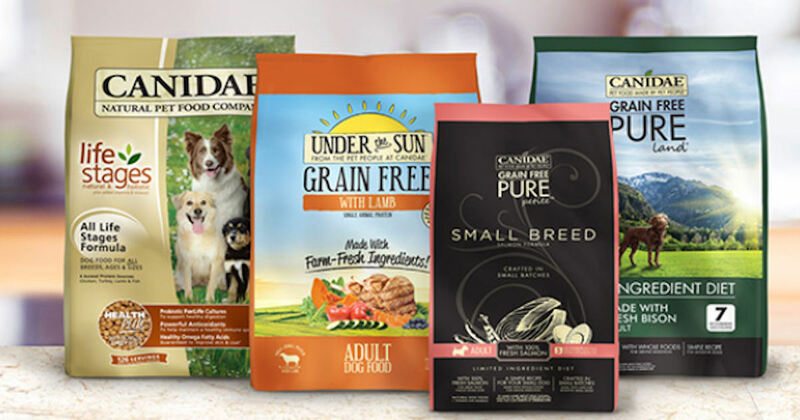 Complete and submit the form to order your free dog food sample. 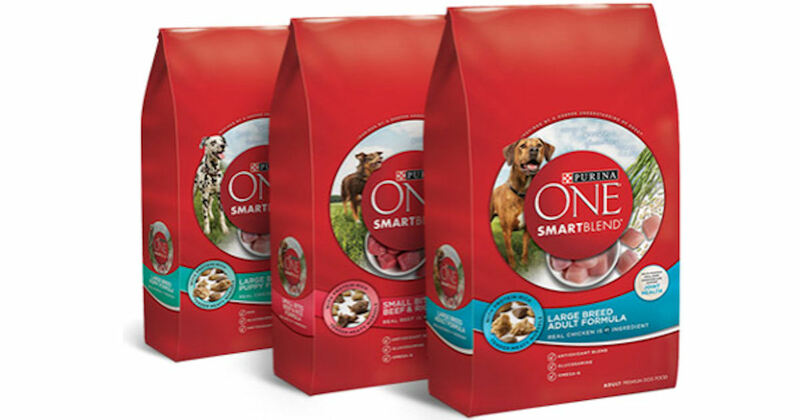 Sign up to receive a coupon good for a free bag of Purina ONE Dog Food.